Find the cheapest Halloween costume ideas and the best deal on Addams Family Costumes to dress up for Halloween. 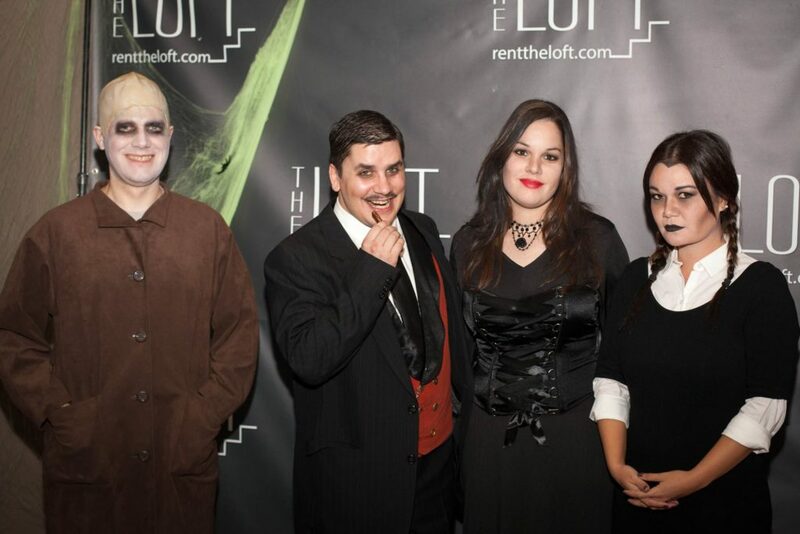 We've found the lowest price on Addams Family Costumes and other original Halloween costumes ideas. A great group costume idea is dressing up as The Addams Family complete with the whole Addams family cast of characters: Gomez and Morticia Addams, their children Wednesday and Pugsley, family members Uncle Fester, Cousin Itt and Grandmama, their butler Lurch, and the hand Thing.